Photos are one of the best way to freeze those unforgettable memories we created. It is the thing that we look back and reminisce with our family and friends. I started to collect important and unforgettable memories the day that I posses my own smartphone. Even though the resolution back then with our mobiles were not as a good and high quality as nowadays. That didn’t stop me from taking more pictures and videos for keepsake. I even bought my own digital camera to make sure that I have enough memory to use and even use a higher megapixel towards the images that I captured. Sometimes, I wished that I have a lot of money so I could share this wonderful photo with my family and children without using a computer. Something that would hand to my friends or just for us to see whenever we want without turning electricity. 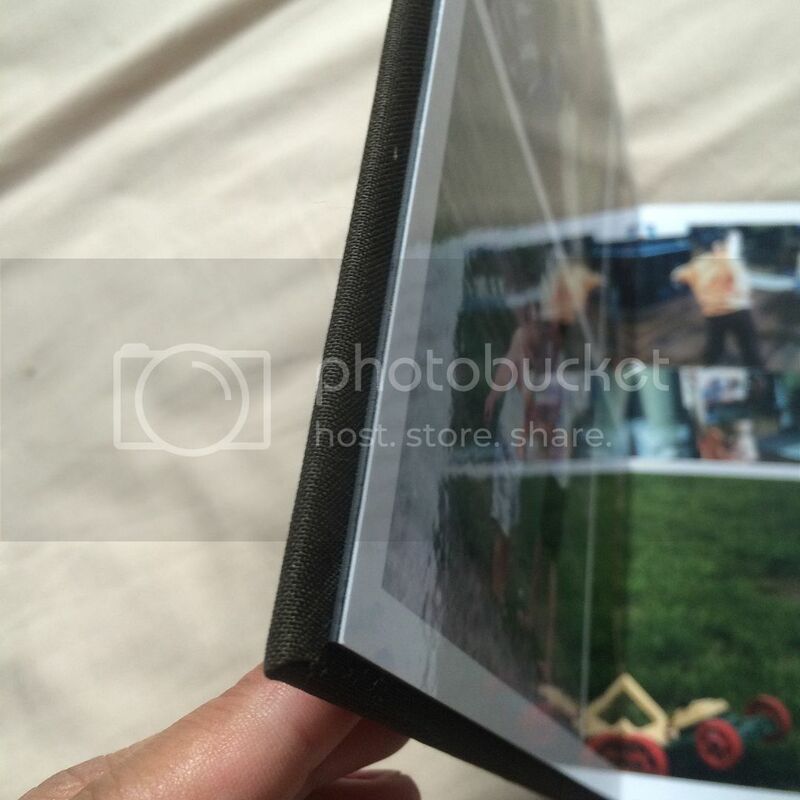 Albums are fascinating, we can put more printed pictures in it as much as we can. 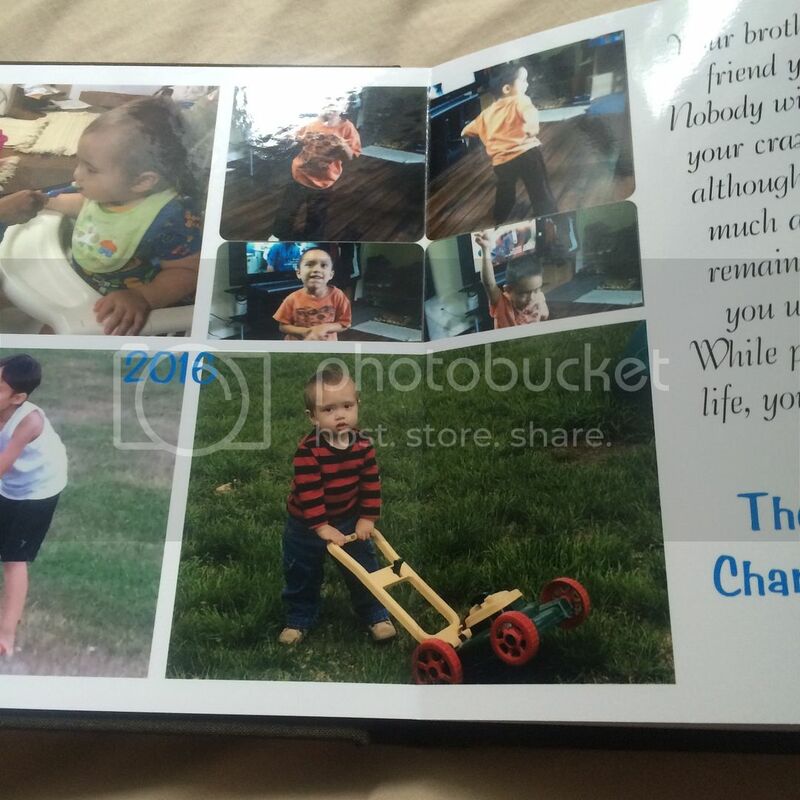 The best way for our keepsake to be shared without using electronic devices. And today, I have the opportunity to experience and to use the Adoramapix.com website. The website is new to me, but it is not different from the other websites that I have once visited. Creating my own account wasn’t that hard, simple, and fast that I could have been starting to upload and pick the design I wanted. They have varieties of samples you want to use, or if you want to be unique, you can customize and create your own style. In my experience, I did not. 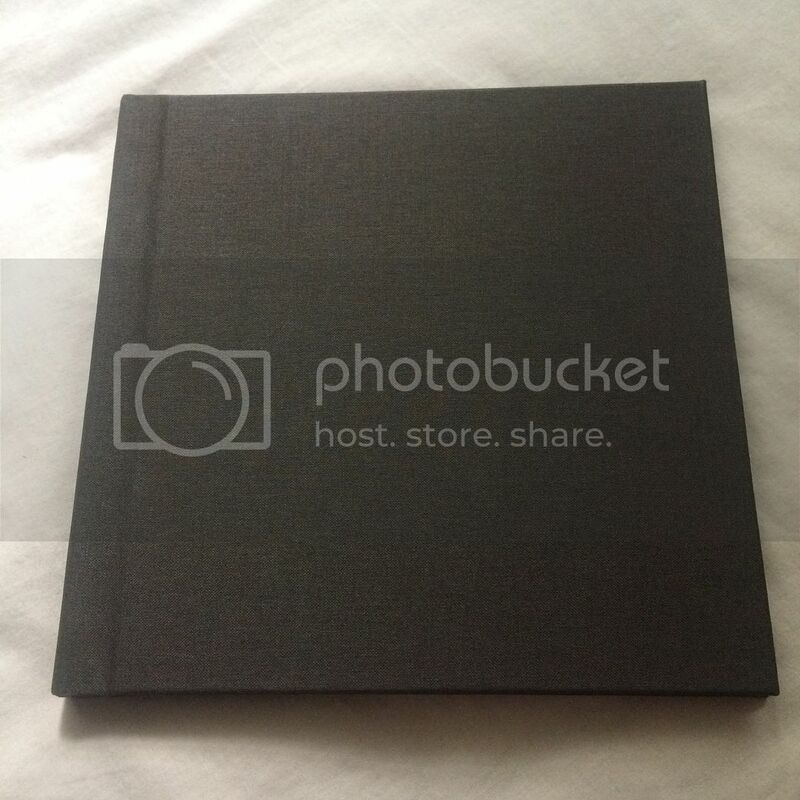 I am happy to find exactly what I need for my photo album. They already have a layout ready for you [if you want to choose what they’ve got online] or you can also create your own layout. It is very easy to create your album, as long as you have all the pictures you want to put it will be quicker too. They also got text, images and other clipart you can combine and make. 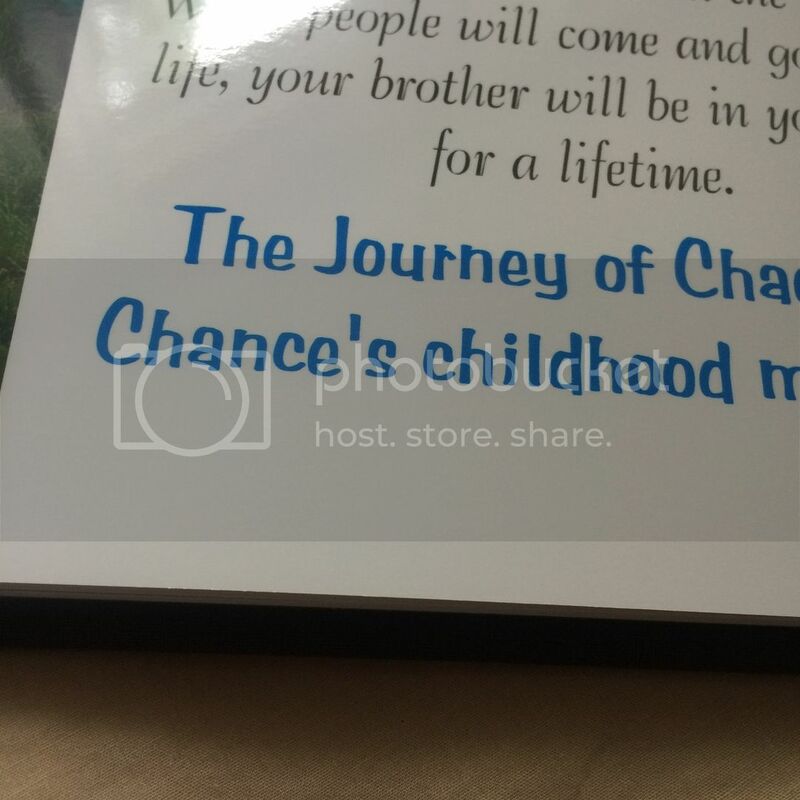 The photos on each pages are well printed... High quality indeed!!!! Shipping is fast as well, I have received mine on the day that the timeframe of the shipment was indicated. 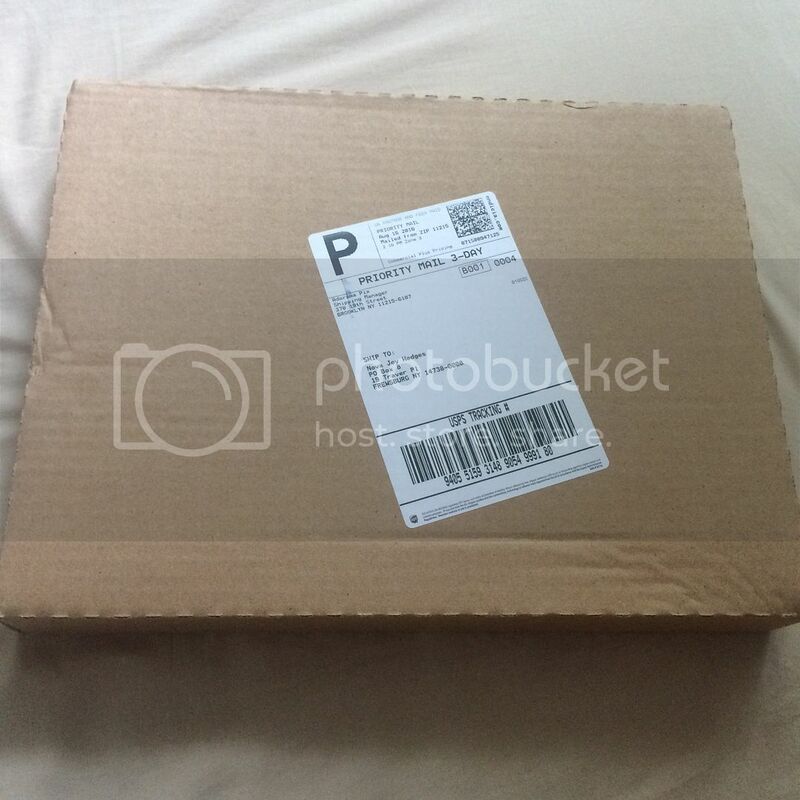 When I received the product, it is well packed and was wrapped with a plastic to secure that the album will remain intact until I open the item. The cover is hard/fabric as I picked I’m very impressed by the outcome of the album. I didn’t even expect how good it is and even the pictures were too vivid. Just the way I picked it. I have never seen any single photos that were not right. I have to say it’s one of the BEST Photo album I have ever had. And would definitely recommend to you, in case you are looking for one. Visit Adoramapix.com and explore their website, get great deals and enjoy those wonderful memories you printed to share with your relatives and friends.